Almost a Hole in One! Willis Clyde at Wasatch golf course. 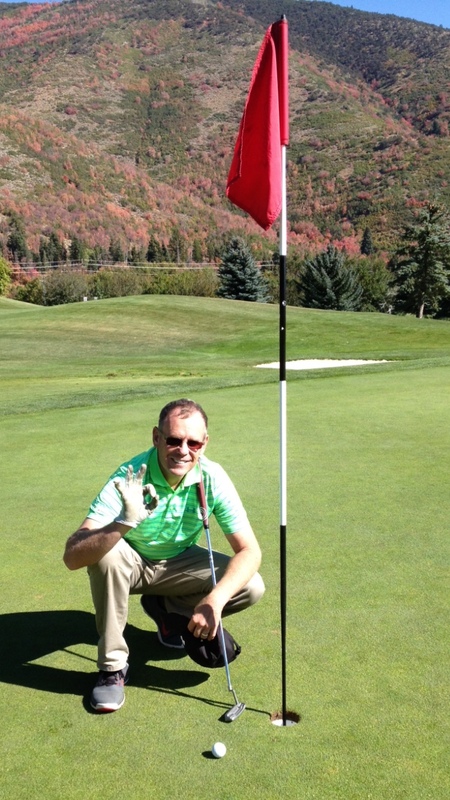 Six inches from a hole in one. Nice tap in birdie! Nice shoot! Have you ever got a hole-in-one?